Learn about traditional Japanese culture through a unique figure: the geisha. Take a guided walking tour through the geisha quarters of Kyoto, on which you’ll learn all about the tradition from a local guide who can answer all your questions. 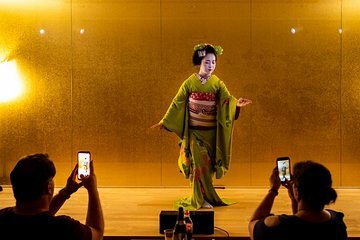 Watch a geisha performance, and get the chance to chat to the performer afterwards with the help of a translator. A fun and interesting trip for travelers interested in history, culture, and the arts.